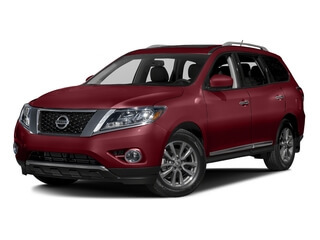 Did you know that the hottest new Nissan models are avaiable at Henderson Nissan as rentals? 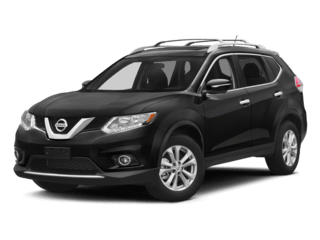 We offer the most extensive lineup of the 2017 and 2018 Nissan models in our rental car department. 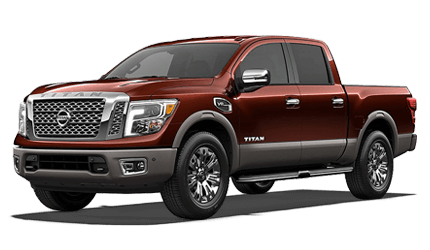 Whether your rental needs are for pleasure, business or special events, Nissan Rental Cars available at Henderson Nissan provides the superior quality available only from Nissan. 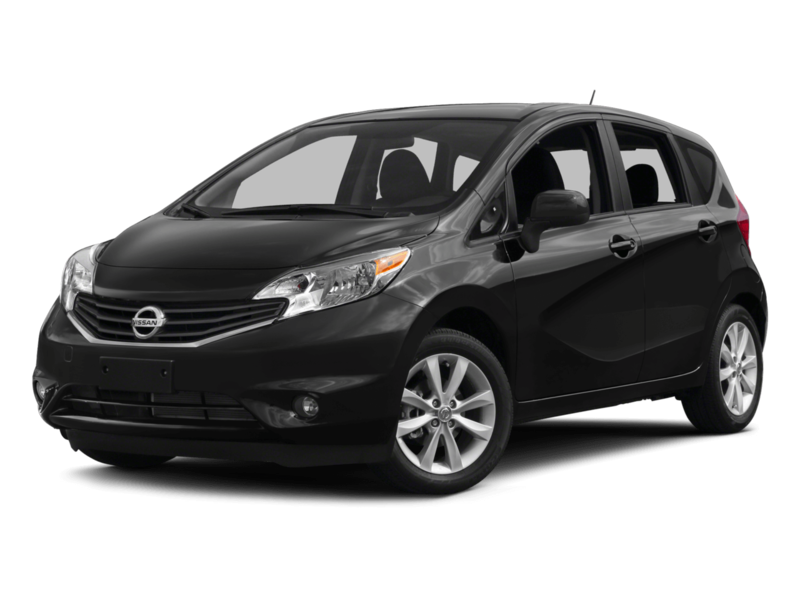 We offer personalized customer service, competitive rates, and an opportunity to rent the latest Nissan models. Make it to Henderson Nissan for all your rental needs! Insurance Replacement Vehicle: Is your vehicle being repaired at the body shop? 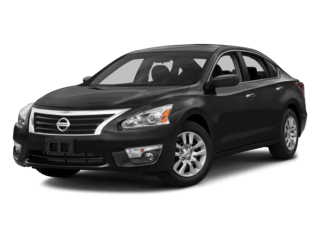 Ask us about a Nissan rental vehicle as a temporary replacement vehicle. All drivers must be 21 years old and must have a valid driver's license in their possession to rent a vehicle. No copies or faxed licenses will be accepted at any time. The original license must be presented at time of rental. The renter's driver's license must be valid for the entire rental period. Henderson Nissan will not rent to a holder of a license that restricts them to daytime driving only or to business driving only. A learner's permit is not accepted.